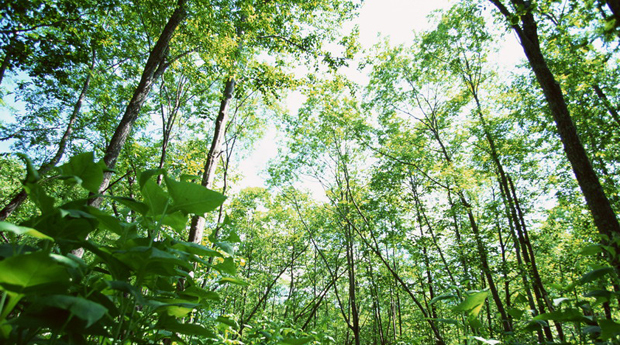 Coppicing woodlands is a hugely important part of the longevity and preservation of our woodlands. With over 25 years experience in coppicing, Kent Coppiced Products are the ideal solution for making sure your woodland continues to thrive. We coppice trees between every 12-20 years depending on the status of the woodland.